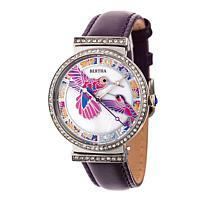 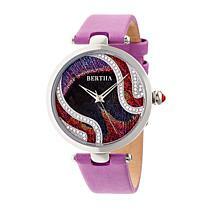 Nothing highlights your unique personal style like vivid Bertha watches. 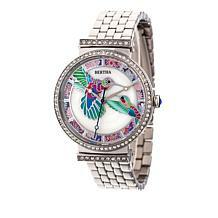 Forget about plain silver and gold timepieces, show off your style with a stainless steel timepiece. 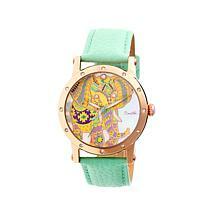 This collection incorporates eye-popping hues, precious metals, and jaw-dropping graphics. From delicate linked bracelets to exquisitely detailed animals, get ready to view timepieces that will excite your imagination and inspire your sense of style. 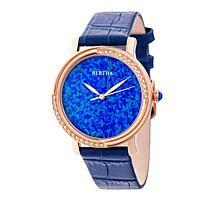 Don't settle for the same old thing. 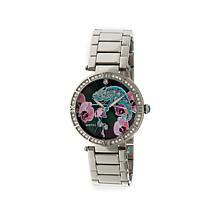 Browse HSN's selection and find something that strikes your fancy. You can treat yourself without the guilt thanks to our low prices and convenient payment plans. 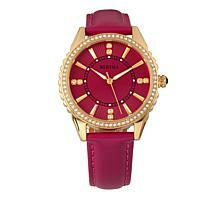 It's time to throw an arm candy party! 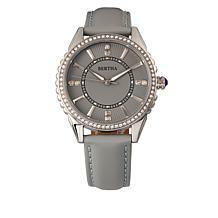 You're the only VIP on the list, but you have to RSVP. 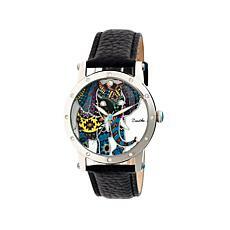 Which watch do you want to wear? Celebrate your childhood love for Lisa Frank with a pink and purple flamingo fantasy. 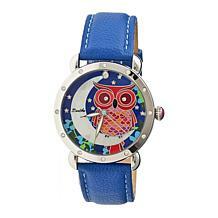 Stack multicolored bangle bracelets alongside an owl-themed timepiece that will have everyone asking who designed your timepiece. 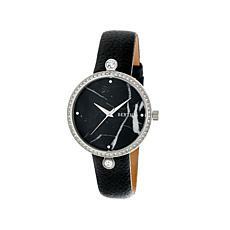 Consider a slim, delicate bracelet with a minimalist face or a classic leather number that is also water-resistant. Pick out a watch that does more than tell time. 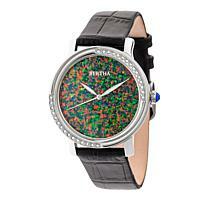 Choose something that makes a statement. Be bold. 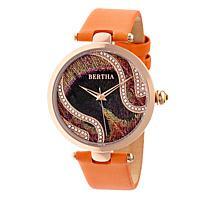 Dare to wear something out of the ordinary. 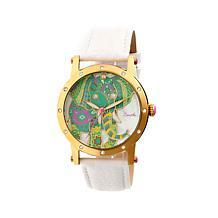 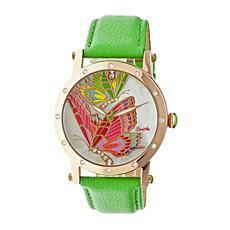 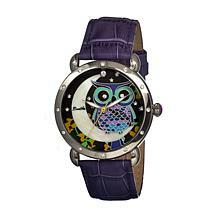 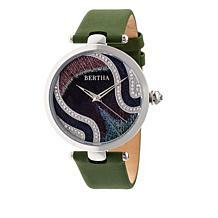 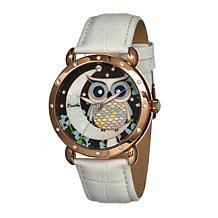 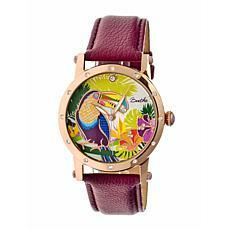 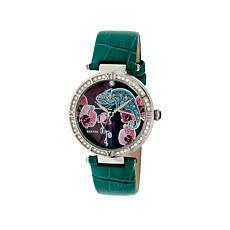 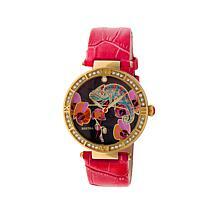 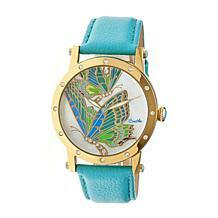 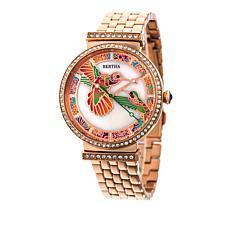 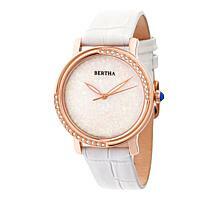 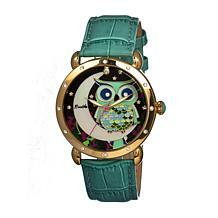 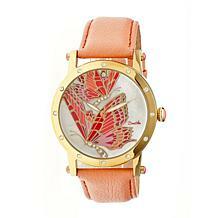 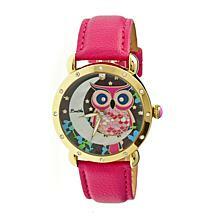 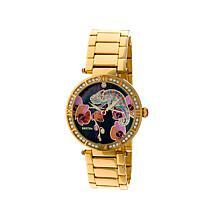 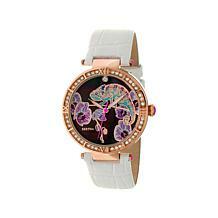 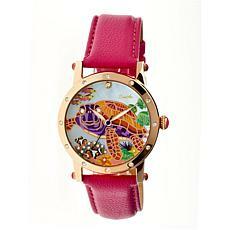 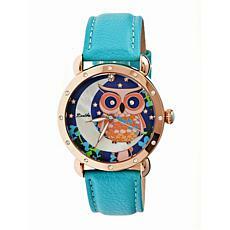 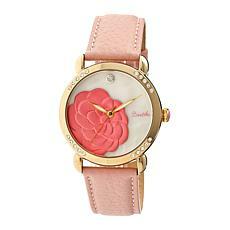 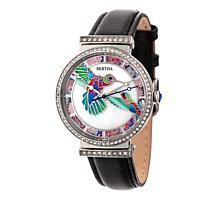 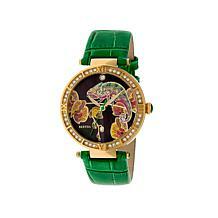 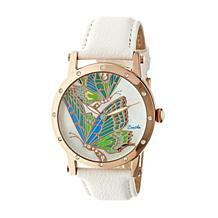 Shop HSN's selection of watches from Bertha today. Split the price into monthly payments for participating pieces by using HSN's FlexPay option.